The Texas Department of Licensing and Registration now requires compulsory drivers education courses for persons under 25 years old. School attendance or a high school diploma is also required to license a student under 18. An individual can no longer wait until age 18 and simply bypass driver education. State law (Texas Transportation Code, Chapter 521, Section 142) now requires persons under the age of 25 to have completed either a traditional or parent-taught driver education course or to take a state-approved, adult, six-hour classroom course. Fortunately, homeschoolers have a variety of available options to fulfill the educational requirements, ranging from local public schools to parent-taught courses. 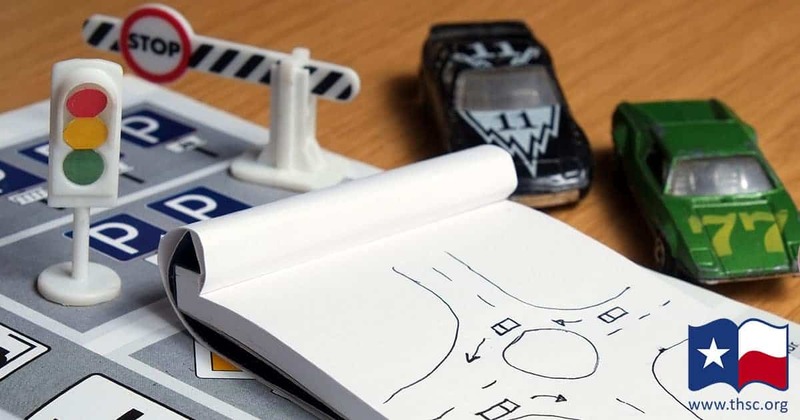 Homeschooling parents who opt for a parent-taught drivers education course will need to fulfill certain legal requirements regarding instruction time and their own driving record. However, they are largely free to administer the course in the best way for the family. 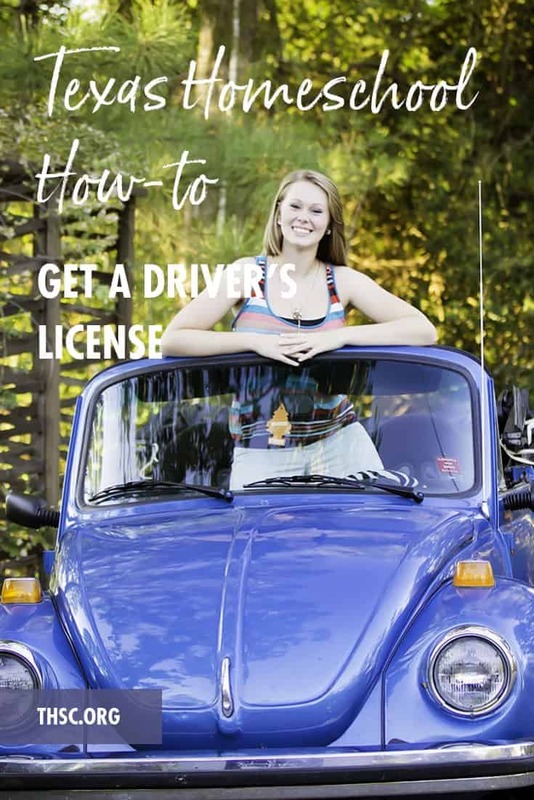 Additionally, the state is required to recognize a homeschooled student’s driving education and issue a license if the student passes and complies with Texas law. As the law is updated, changes are expected. Current details can be found by contacting the Texas Department of Licensing and Registration. Home schoolers can fulfill the school enrollment and attendance requirement that applies to all persons under 18 years of age (unless they have obtained a high school diploma or its equivalent—a home school diploma is equivalent to any private school diploma). 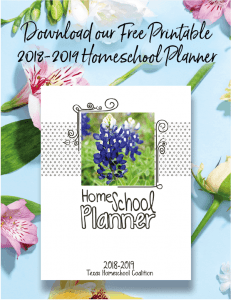 The home school parent will need to complete the enrollment and attendance form of the Texas Education Agency (TEA), which is the Verification of Enrollment and Attendance Form (VOE). This form must be given to the Department of Public Safety (DPS) each time the student obtains or renews his license or learner’s permit. There are several options for driver education courses. Many public school districts offer driver education courses in their schools. Home educators in the district may be able to participate in these classes. In many cities, private schools and commercial driving schools teach driver education as well as defensive driving courses. Some local and regional support groups form their own driver education classes, following the certification guidelines. Another option Texas home educators have is that of parent-taught driver education courses. Whatever program you choose, please recognize that your child’s life is at stake, as is the safety of others with whom he will share the road. Just because a young person is 16 years old and has met the minimum requirements for obtaining a driver license does not mean that he is necessarily ready to drive on his own. You, the parent, may choose to have him continue to practice under your supervision and give him time to mature before allowing him to obtain his provisional license. A 15- to 17-year-old who is enrolled in a driver education course and has completed six hours of classroom instruction on traffic laws can get an instruction permit upon passing the written exam at his local DPS office. A permit is now good for two birthdays, which means that if the permit is obtained at age 15, it will not expire until the 18th birthday, giving the student more time to practice. After almost two years of delays and a hard-fought battle in the legislature, with THSC Association leading the fight, in April 1997 Texas parents won the right to teach driver education to their own children. Texas became the first state with mandated driver education to allow parents to teach their own children. Many families–not just home schoolers–benefited from this victory! In legislative committee hearings, proponents of parent-taught driver education brought out the fact that studies did not show any correlation between low crash rates and professionally-taught driver education. (Sound familiar? Something about the education of the students and teacher certification?) Many rural schools stopped offering driver education to their students, so students had to drive long distances to take courses in nearby cities. Also affected were low-income families because commercial driving schools, often the only option, can be expensive. Students who receive parent-taught driver education are required by state law to be treated the same as students who receive their driver education from any state-licensed commercial driving school, and insurance companies may elect to give discounts on insurance premiums for driver education to policy holders covering such students. However, state law does not mandate that insurance companies provide Good Student Discounts for home school students, although they are allowed to do so. Therefore, parents of home school students should be aware that some insurance companies do offer Good Student Discounts for qualified home school students, while others do not. The instructor (parent, step-parent, grandparent, step-grandparent, foster parent, or legal guardian) must be legally licensed to operate a motor vehicle in the state of Texas. The person conducting a parent-taught course may not have six or more points assigned to his/her driver license under Transportation Code, Subchapter B, Chapter 708, at the time the person begins conducting the course. The person conducting a parent-taught course must have a U.S. driver license (exception for military personnel) for the previous three years. The instructor cannot have a conviction (including a probated sentence) of criminally negligent homicide or driving while intoxicated. The instructor’s license may not have been suspended, revoked, or forfeited in the past three years for traffic-related violations. Parent-taught courses must be approved by the TDLR, the Texas Department of Licensing and Regulation. The classroom instruction (32 hours required) for the course shall not be spread over less than 20 calendar days, with not more than two hours in one day. The seven hours of behind-the-wheel instruction and the seven hours of in-car practice must not be completed in less than 14 calendar days. The additional 30 hours of behind-the-wheel practice, 10 of which must be at night, can be given by any licensed driver age 21 or older who has at least one year of driving experience; this person need not be a relative. Effective September 1, 2015: After the student has completed teen driver training, including all behind the wheel training, he is required to complete the Impact Texas Teen Drivers program and obtain proof of completion. Proof of completion of this program must be presented to the Texas Department of Public Services at the time of the road skills test and must have been completed by the applicant within 90 days prior to the road skills test. All minors must take the driving test given by DPS officers.This rule applies to those who started their course on or after September 1, 2009. Anyone in a local support group offering assistance in the course may not receive any form of compensation. 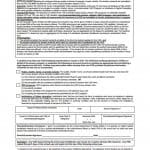 Send the fee and the completed Request for Driver Education Packet form (DL-92; see Appendix, p. G-3, of the Handbook or get one at your local DPS) to the Austin address on the form. When the student appears at the local DPS office to obtain the learner’s permit, he will also receive this packet. This packet has forms that you will use at different times over the course of teaching your student unless you are using an approved parent-taught course that provides alternate forms. It is imperative that the instructor keep accurate and up-to-date records as indicated on these forms. You must use an approved course. 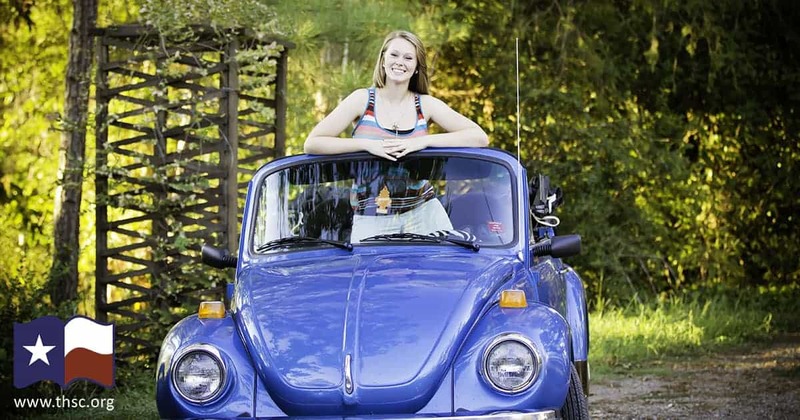 Currently, there are several state-approved, parent-taught driver education courses. These courses vary in quality, and some require teachers to create their own lesson plans for each hour of instruction, which are subject to review by the DPS upon obtaining the learner’s permit and/or license. Block Method: The student may complete 32 classroom hours first and take the written exam at the local DPS. Once he passes the exam, the student can get his learner’s permit and begin the behind-the-wheel portion of the class. Concurrent Method: The student may complete six classroom hours studying traffic law and take the written exam at the local DPS office. 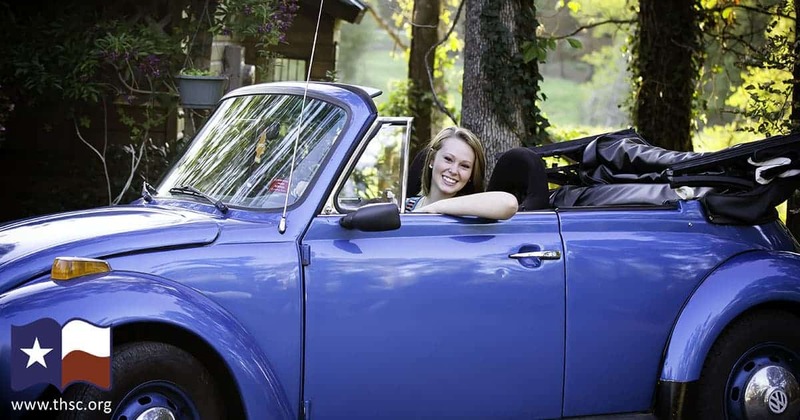 Once he passes that exam, the student can get his learner’s permit, and the behind-the-wheel instruction can be taught concurrently with the remaining 26 hours of classroom instruction. Once the student has completed all behind-the-wheel training, he must complete the Impact Texas Teen Drivers program and obtain proof of completion. DMV-Permit-Test.com and DMV-Written-Test.com are free online services to help you prepare for the driver knowledge test and a become safe driver. Users are not asked to provide their email addresses or create accounts. The organization’s aim is simply to make the road a safer place. Even though all DPS driver license offices are supposed to follow the same statutes and rules, there are often different “local” decisions. If, at any time, you are concerned that you are being asked for something not required (such as proof that you are a homeschooler), please contact THSC for assistance. The student must pass a written and vision exam. As of 2010, parents no longer have the option of choosing whether the student must take a driving test administered by DPS once he has completed driver education. He must take the test. 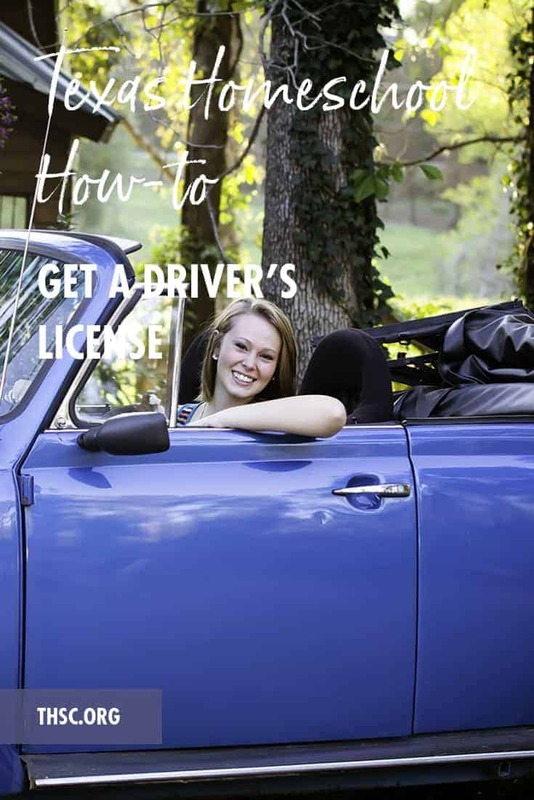 Students under age 18 must hold an instruction permit or hardship license for a minimum of six months before getting a provisional driver license. During the first 12 months in which a student holds a provisional license, he may not operate a motor vehicle with more than one passenger in the vehicle under the age of 21 who is not a family member. Student may not operate a motor vehicle between midnight and 5 a.m. unless the operation of the vehicle is necessary for the operator to attend or participate in employment or a school-related activity or because of a medical emergency. Texas Department of Public Safety Information about the graduated driver license program can be accessed from a link at the bottom of that page. We gratefully acknowledge Driver Ed in a Box® for the review and update of this information. Are you a THSC member? If not, be sure to sign up to receive more homeschool support and resources. This is how we join together Keeping Texas Families Free!